Ari can’t help feeling lost and alone. With teal eyes and freakish silver hair that can’t be changed or destroyed, Ari has always stood out. And after growing up in foster care, she longs for some understanding of where she came from and who she is.Her search for answers uncovers just one message from her long dead mother: Run. Ari can sense that someone, or something, is getting closer than they should. But it’s impossible to protect herself when she doesn’t know what she’s running from or why she is being pursued.She knows only one thing: she must return to her birthplace of New 2, the lush rebuilt city of New Orleans. Upon arriving, she discovers that New 2 is very...different. Here, Ari is seemingly normal. But every creature she encounters, no matter how deadly or horrifying, is afraid of her.Ari won’t stop until she knows why. But some truths are too haunting, too terrifying, to ever be revealed. Lina is just like any other fifteen-year-old Lithuanian girl in 1941. She paints, she draws, she gets crushes on boys. Until one night when Soviet officers barge into her home, tearing her family from the comfortable life they've known. Separated from her father, forced onto a crowded and dirty train car, Lina, her mother, and her young brother slowly make their way north, crossing the Arctic Circle, to a work camp in the coldest reaches of Siberia. Here they are forced, under Stalin's orders, to dig for beets and fight for their lives under the cruelest of conditions.Lina finds solace in her art, meticulously - and at great risk - documenting events by drawing, hoping these messages will make their way to her father's prison camp to let him know they are still alive. It is a long and harrowing journey, spanning years and covering 6,500 miles, but it is through incredible strength, love, and hope that Lina ultimately survives.Between Shades of Gray is a novel that will steal your breath and capture your heart. Really excited to read these books. After watching the authors video for Between Shades of Gray. It has become very high priority on my TBR. 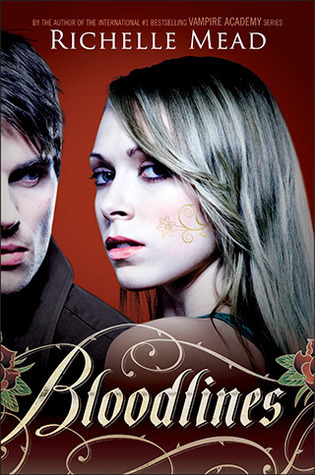 Bloodlines! I got it last week. I still havent read it yet but with all the hype about it I think it'll be good. Great books this week! 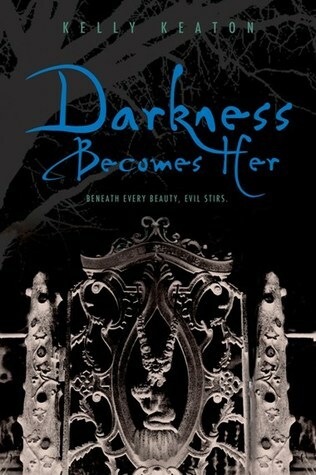 Ooh, Darkness Becomes Her sounds good! Never heard of it. I need to read Between Shades of Grey, but I know it's really going to make me cry so I've been putting it off forever! 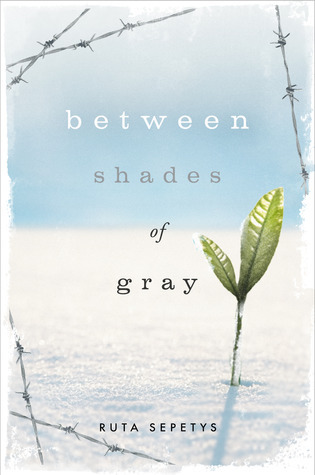 I have heard amazing stuff about Between Shades of Gray but I haven read it. When you review it, Please let me know asap! Im looking forward for your opinion about it. Amazing books you got this week! I got Between the Shades of Gray this week too and the trailer makes me cry. I'd like to see your review on it. Hope you enjoy them all! Happy Reading!